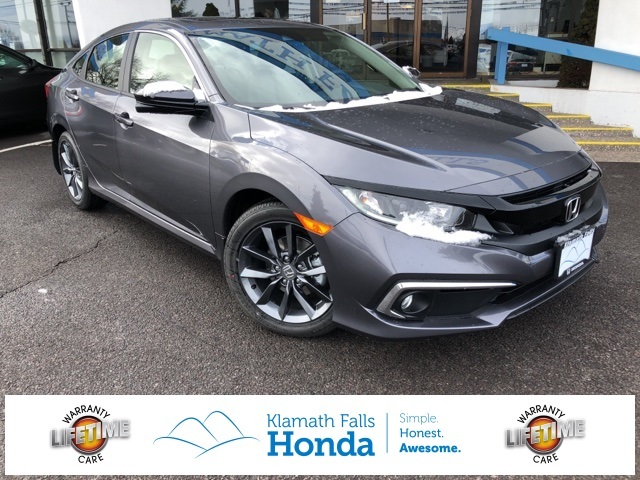 At Klamath Falls Honda we offer complimentary Lifetime Warranty Care for all new vehicles. Please visit https://www.klamathfallshonda.com/lifetime-warranty/ for more information. 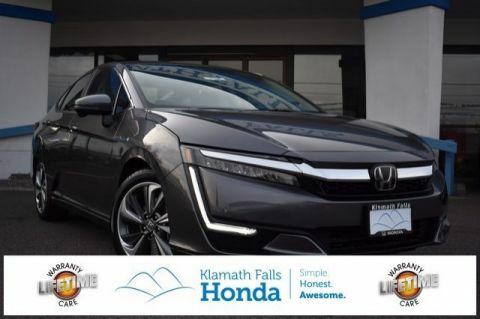 Here at Klamath Falls Honda, we proudly offer a different kind of car buying experience to our guests, guided by our 5 Principles of Awesomeness. These principles make buying a car as straight forward as possible. They include our up-front pricing, equity guarantee, and even a three-day money back guarantee. 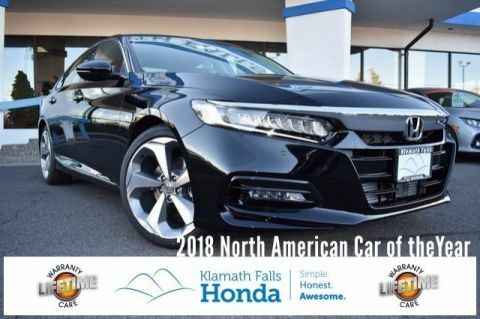 Visit our website, connect with us on Facebook, give us a call, or simply stop by to see how we make buying a car simple, honest, and awesome! 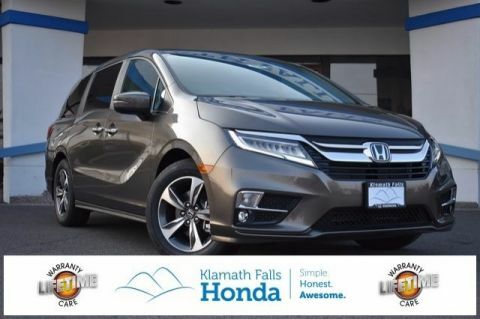 The sales, finance, and service teams at Klamath Falls Honda know that buying and maintaining a vehicle can sometimes be difficult. Well, we’ve got the novel idea that this doesn’t have to be the case, so if you’re looking for a different kind of auto buying experience, then you’ve come to the right place!